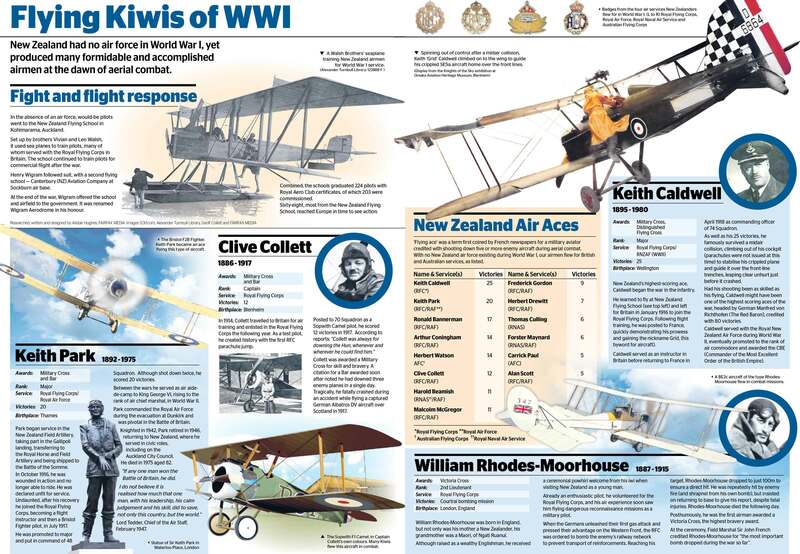 An infographic spread commemorating the little-known New Zealand airmen who served in WWI. 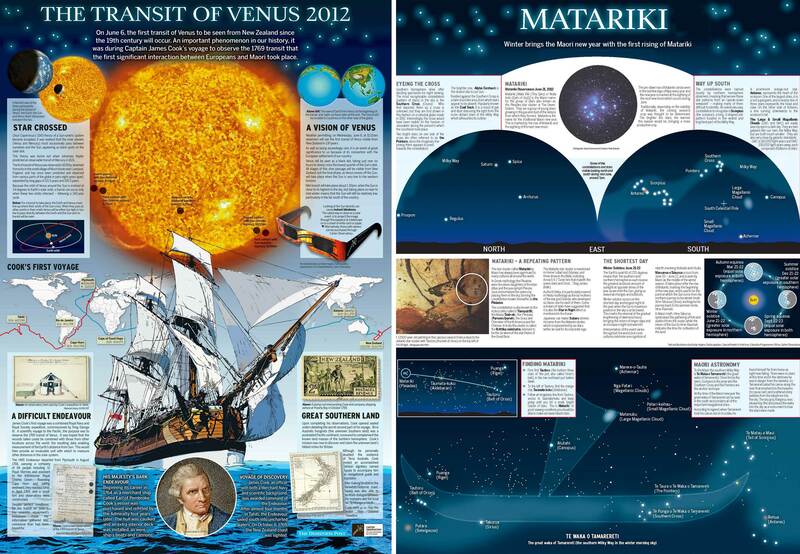 Full-page graphics analysing two uniquely New Zealand astronomical events: The recent transit of Venus and the annual occurence of Matariki. 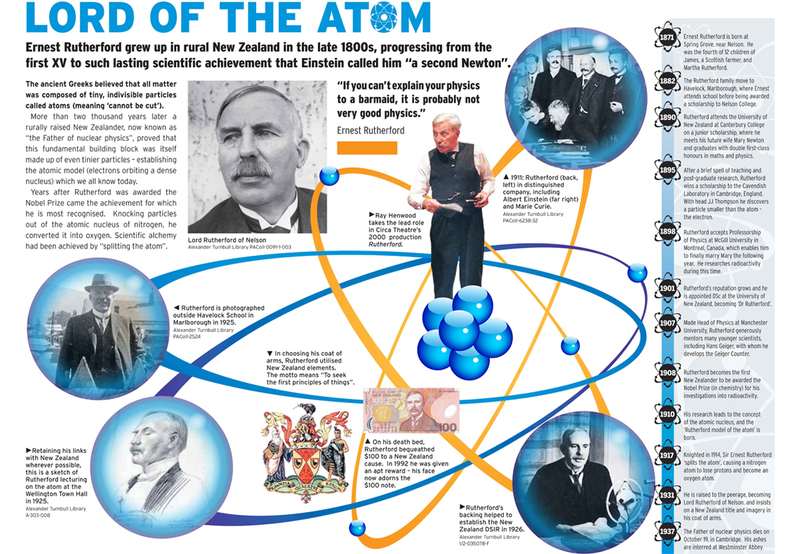 A graphic look at the life and achievements of one of New Zealand’s most famous scientific pioneers. 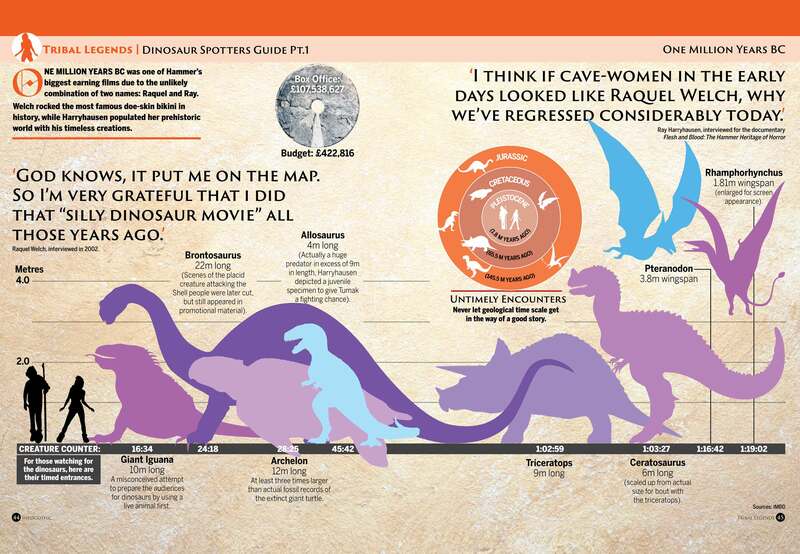 As is the case with all of these examples, I researched, wrote, designed and illustrated this infographic. 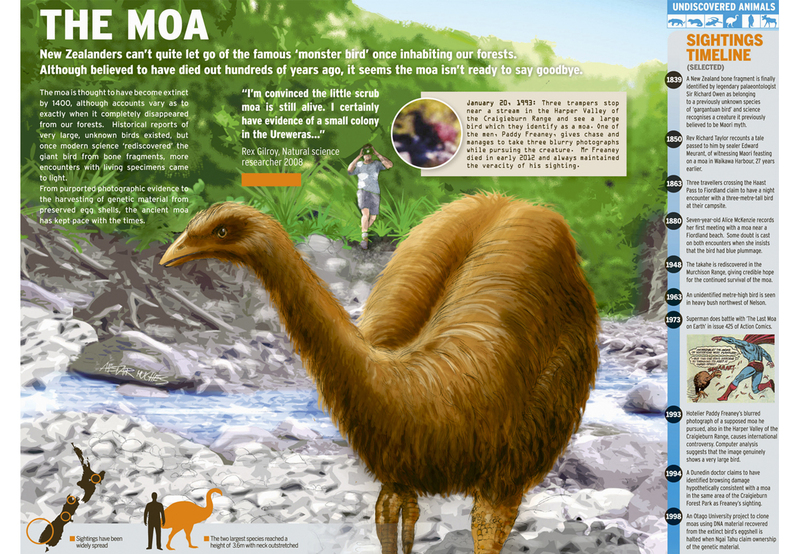 This is one of a set examining the evidence for the continued existence of supposedly extinct animals. 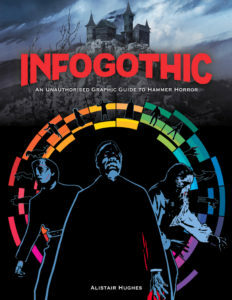 A spread from my upcoming book about film-based infographics.